Happy Friday! 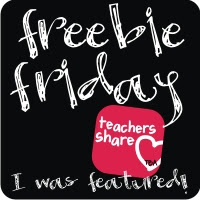 We are joining up with Teaching Blog Addict again this week to bring you another fun freebie! 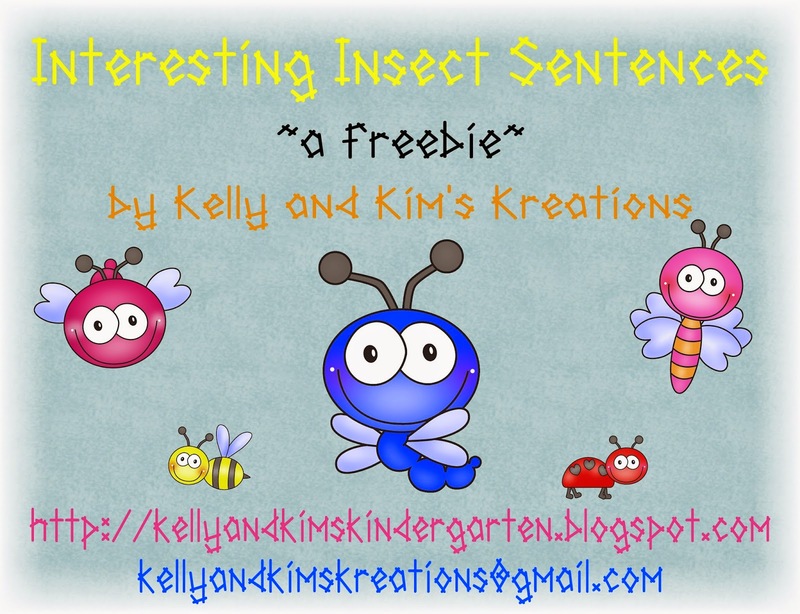 This week we are featuring a sample of "Interesting Insect Sentences" from our upcoming insect themed center pack. This freebie includes three samples of sentence fragments the children will need to put together to match the illustrations. The children will have fun practicing their reading skills and building language development by ordering the sentence parts to form complete ideas to match pictures. You can download your free sample here. We hope you enjoy these fun and engaging insect sentences and scenes! Also look for us in an upcoming Facebook hop!